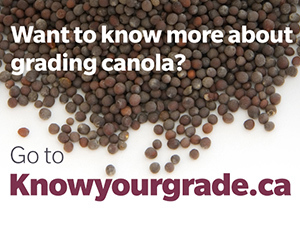 The 2015 Ultimate Canola Challenge (UCC) is up and running, and now the UCC webpage is too! 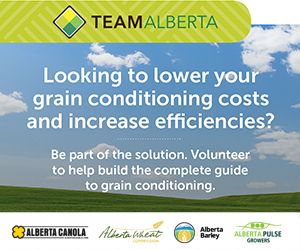 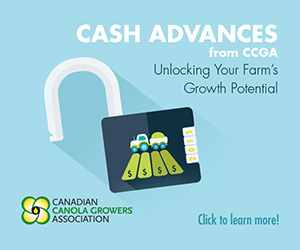 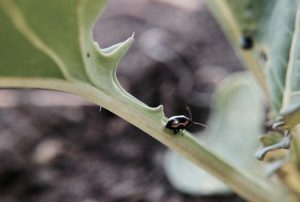 The intent of the UCC is to identify the best management strategies for growers by testing various techniques and products over and above the CCC recommended best management practices for canola. 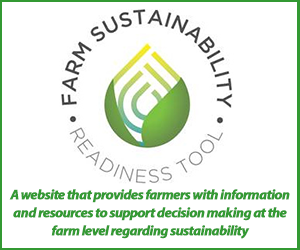 The new webpage provides information on this year’s product comparison, the small plot and field-scale protocols, the UCC data collection worksheet, the UCC introduction webinar and more!